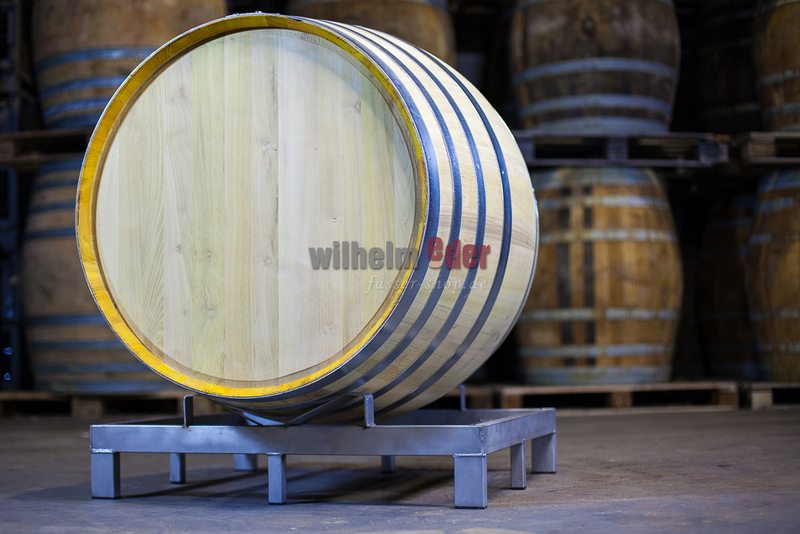 Product information "Acacia barrel 500 l"
It was produced from „false Acacia“, Robinia. 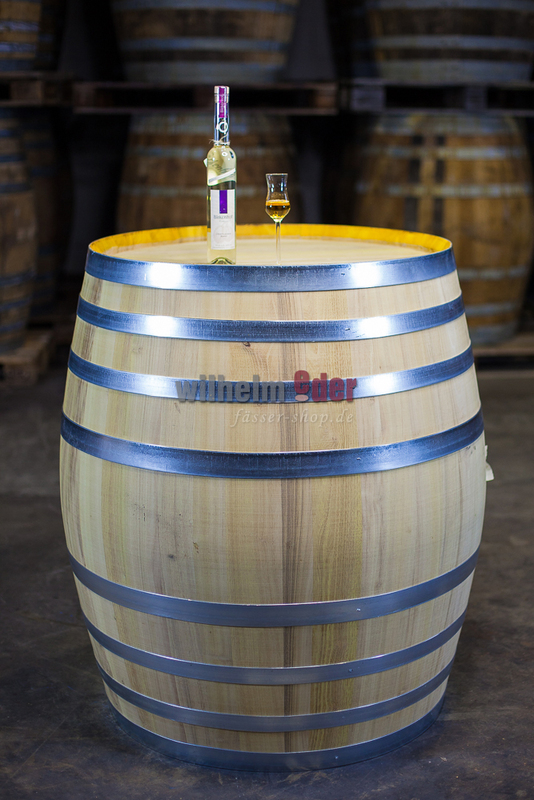 With its strong toasting, this barrel provides an intense structure of bacon and ham for the maturation of whisky and corn brandy. 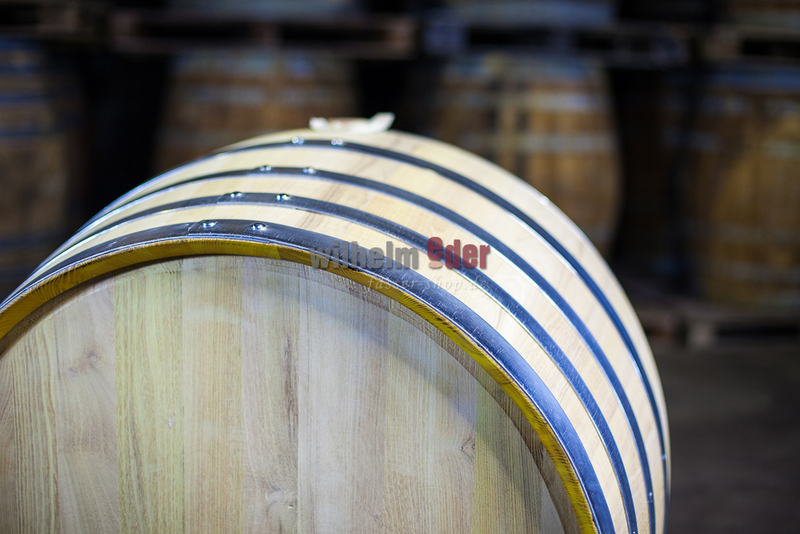 This barrel is destined for distillates. Lightly toasted or second filling is optimal for the maturation of fine plums – This barrel brings a sweet flavor, with a fine pleasing aroma for plums. 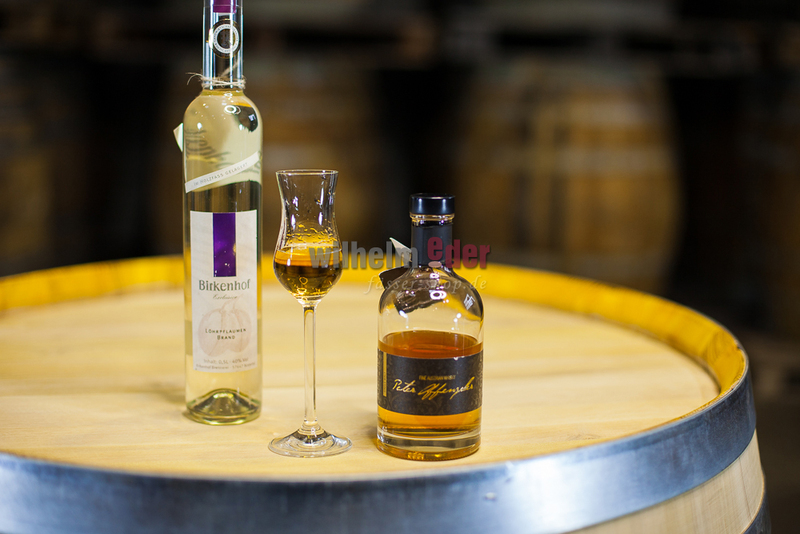 The Acacia brings the wine segment a smooth note paired with honeydew melon and herbs e.g. 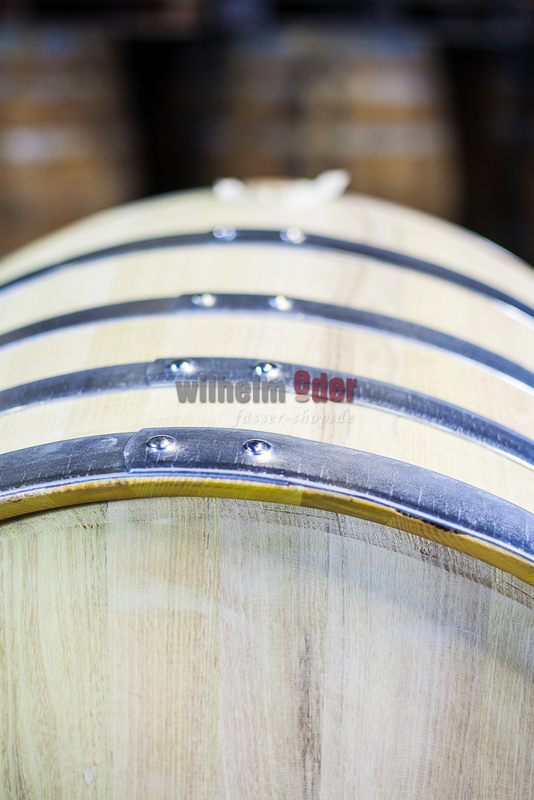 for Riesling – however, in this case only lightly toasted. This barrel is made from split wood.